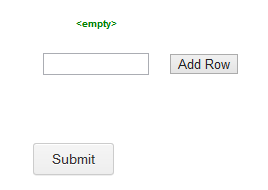 I need to fit my table on the form and I would like to decrease the font size of the columns. Is this possible? I see you are using our Matrix Dynamique Widget. 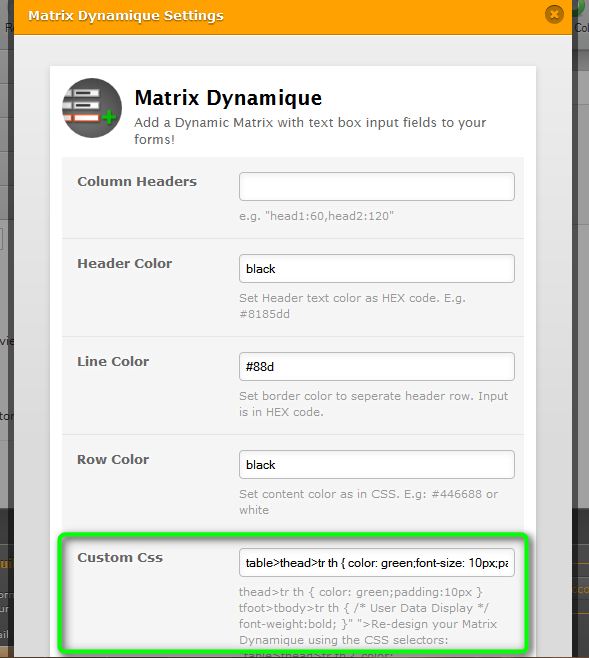 You can adjust the font size of your matrix by changing it inside the widget's wizard under Custom CSS.